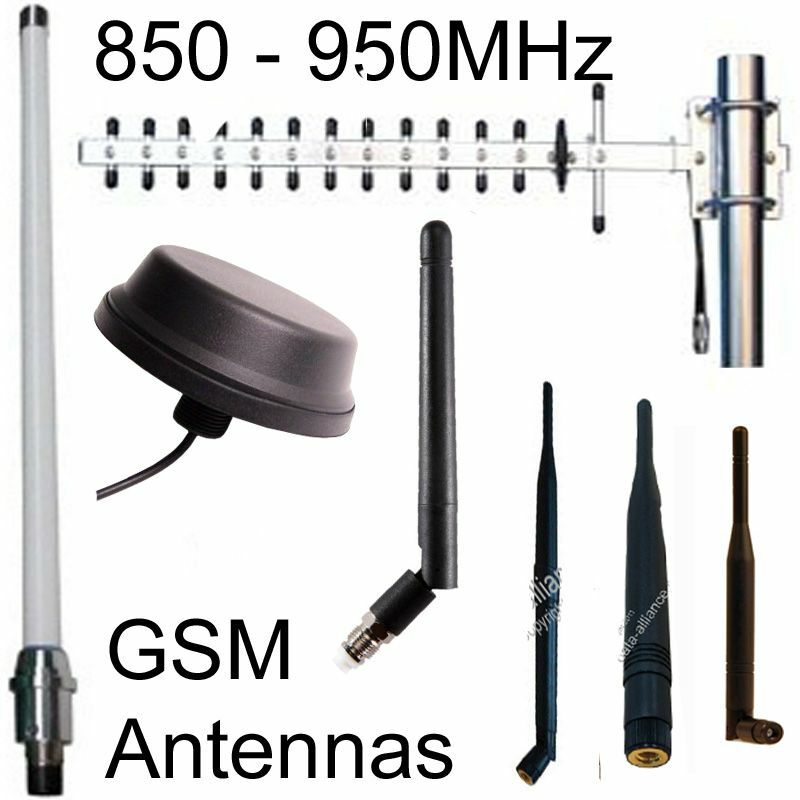 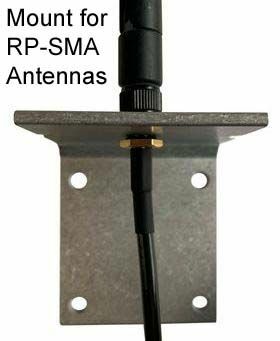 GSM Antenna (Global System for Mobile Communication): 900-960MHz phone antenna. 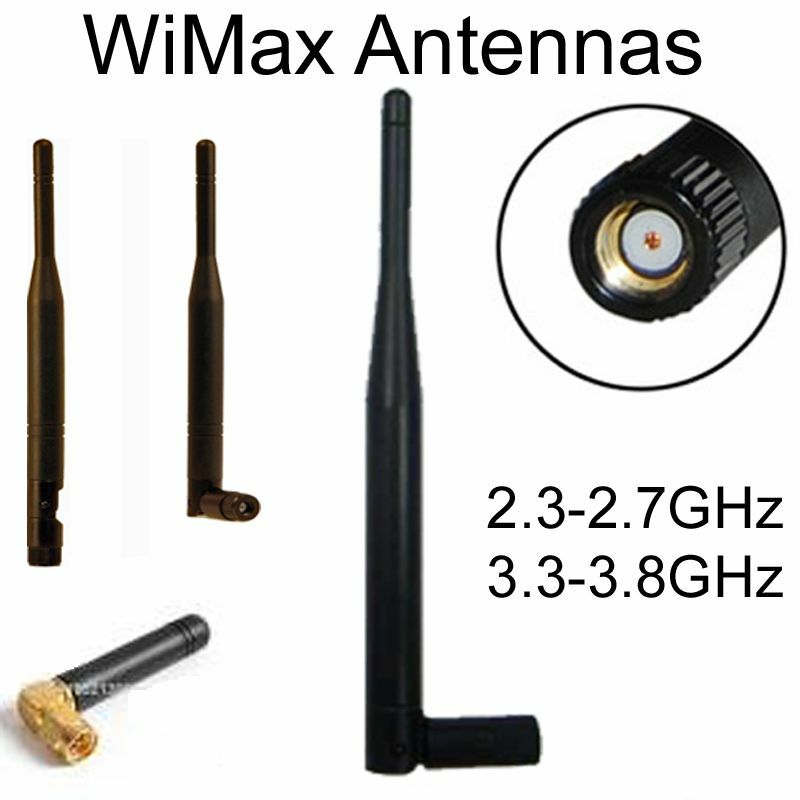 See similar options: Right angle version (not waterproof) and 3dBi versions (not waterproof). 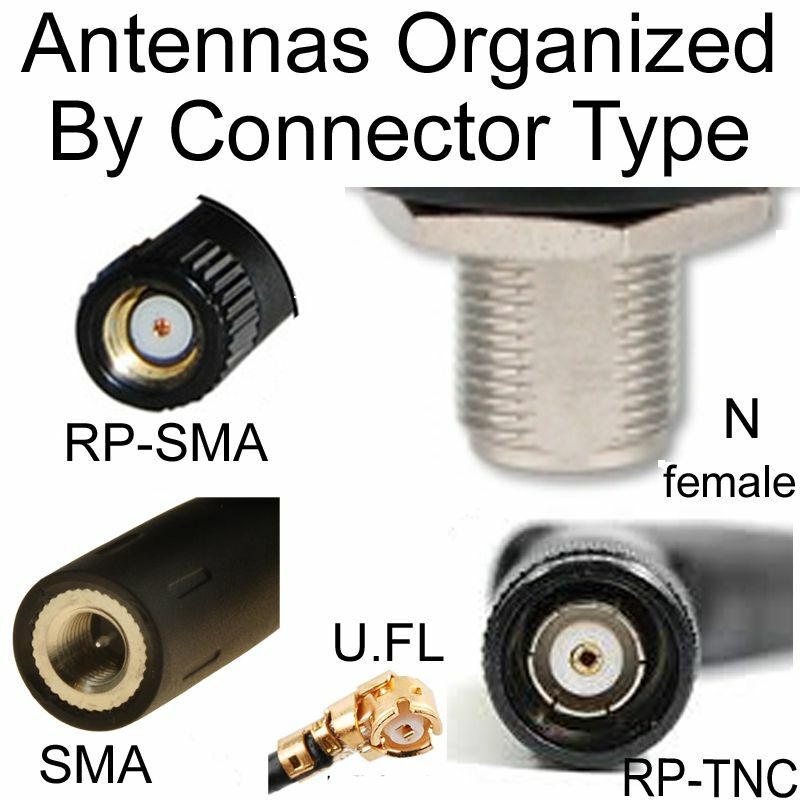 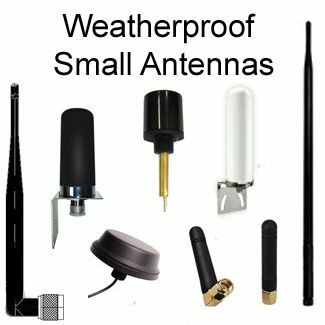 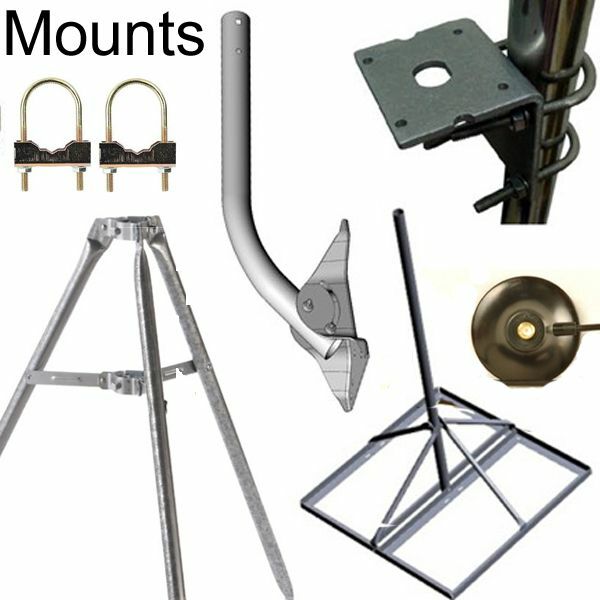 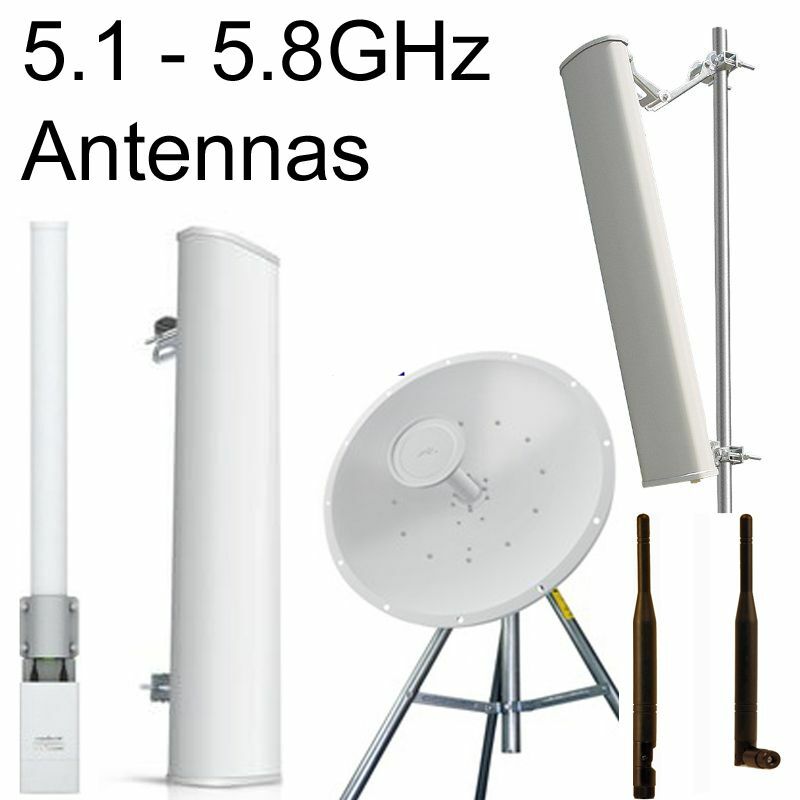 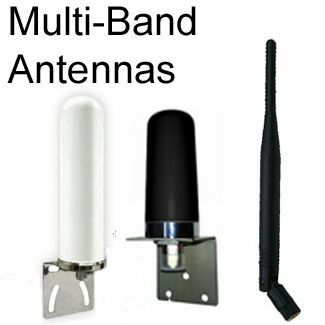 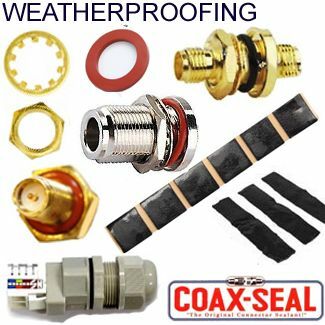 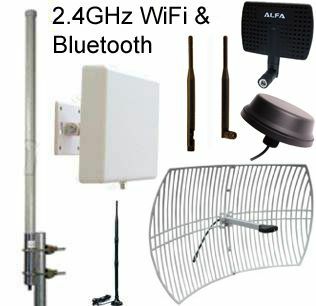 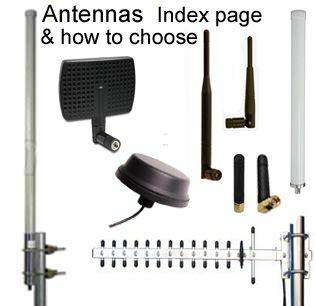 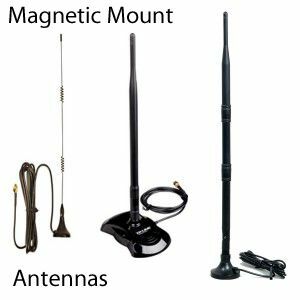 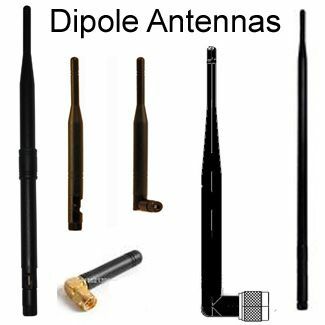 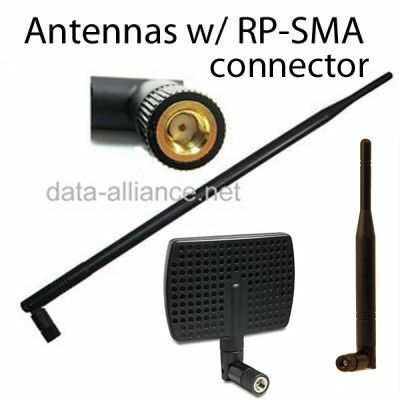 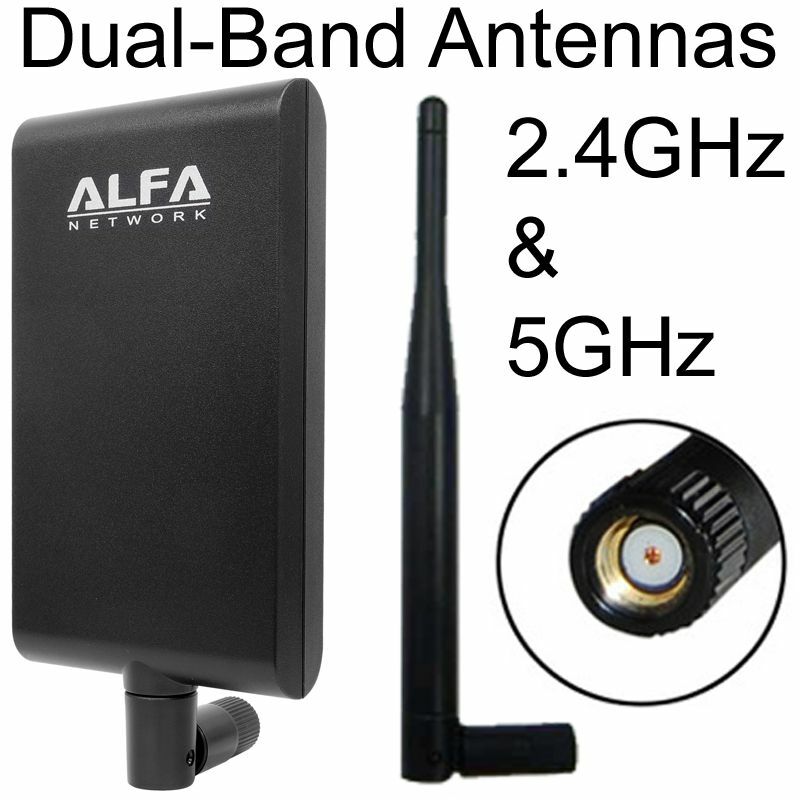 See all GSM Antenna options.